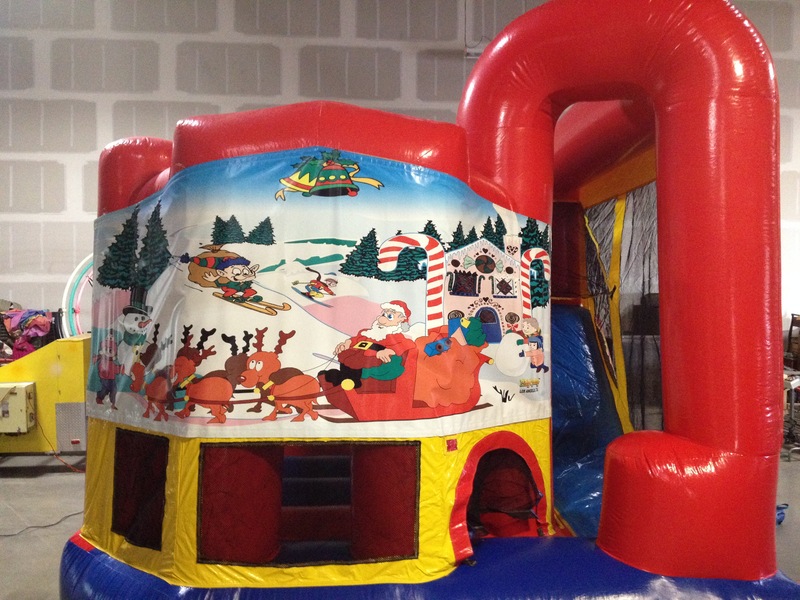 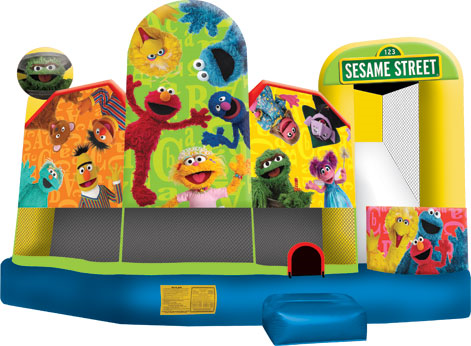 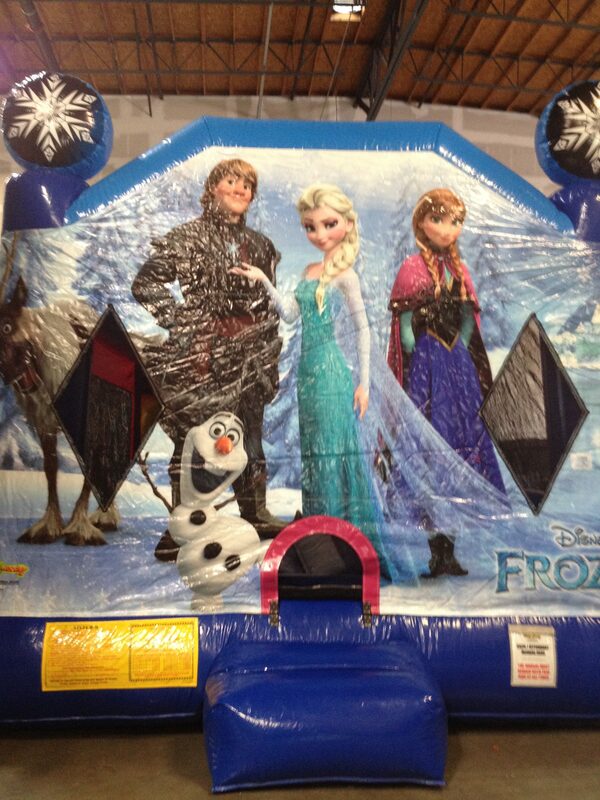 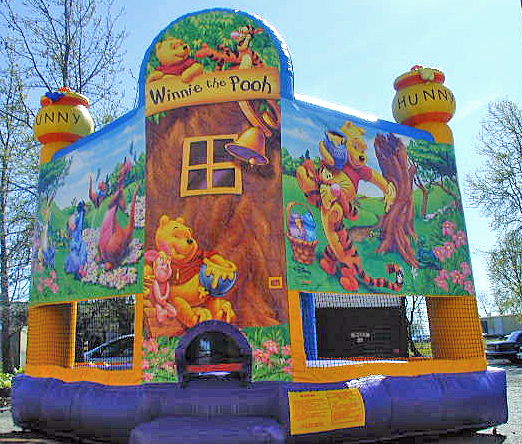 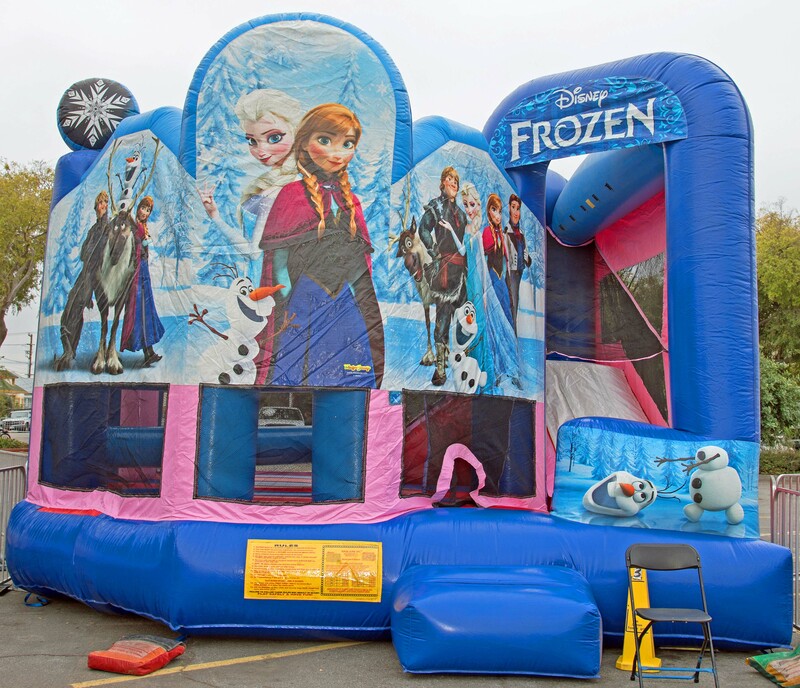 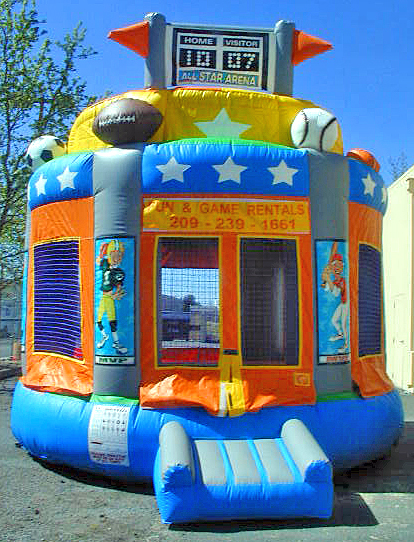 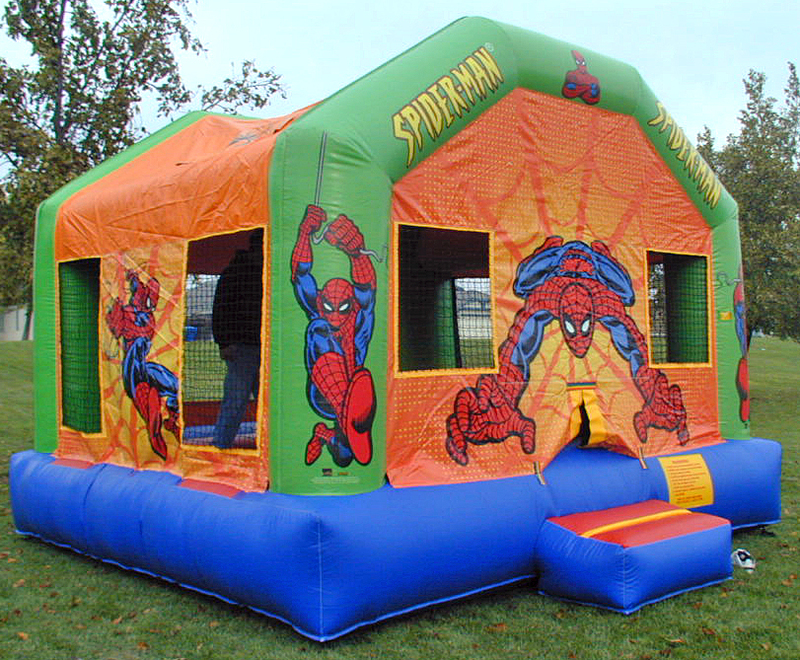 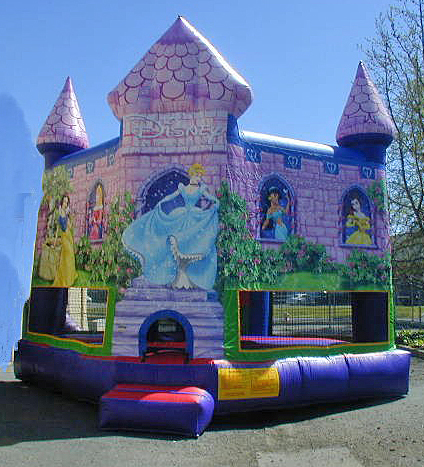 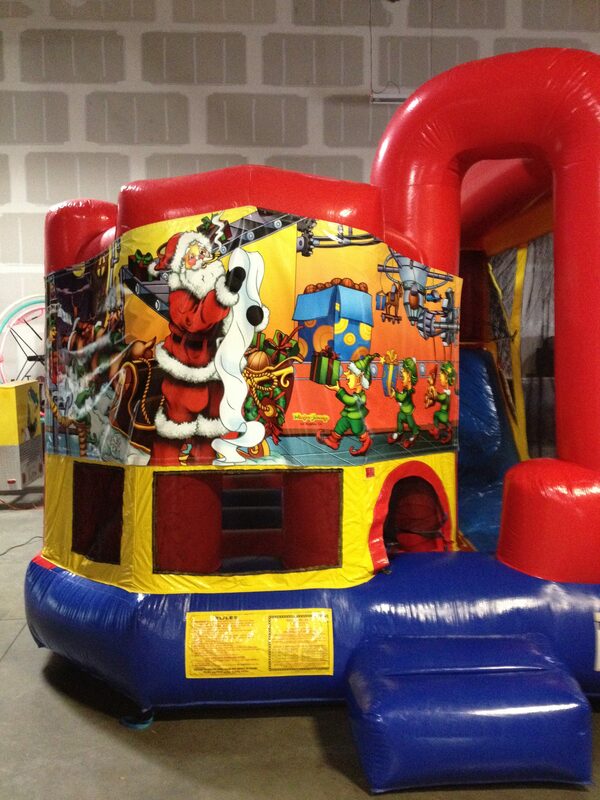 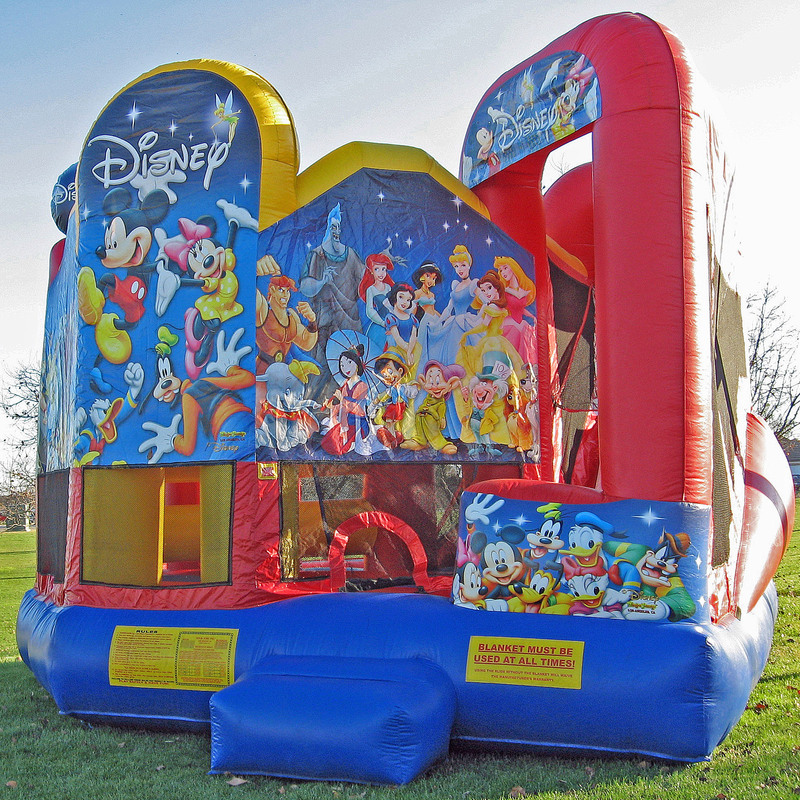 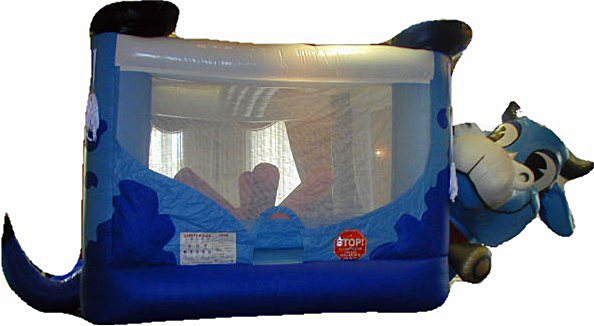 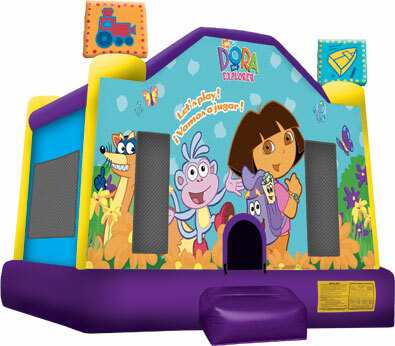 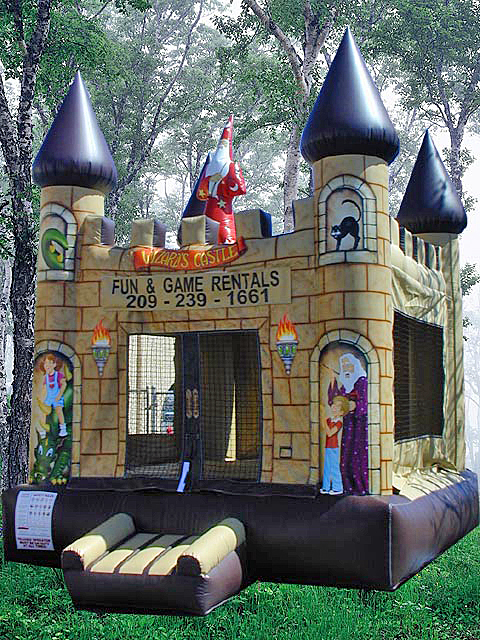 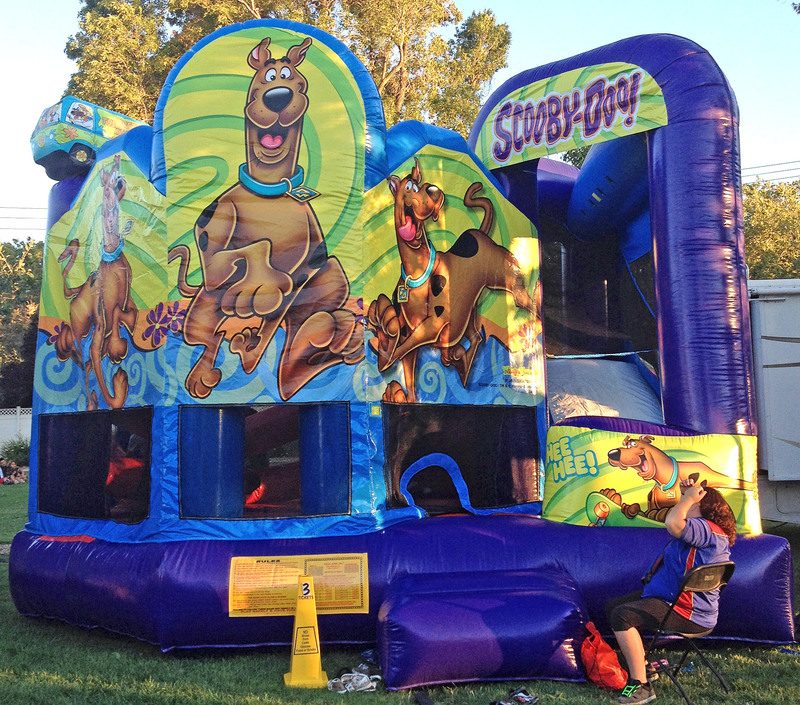 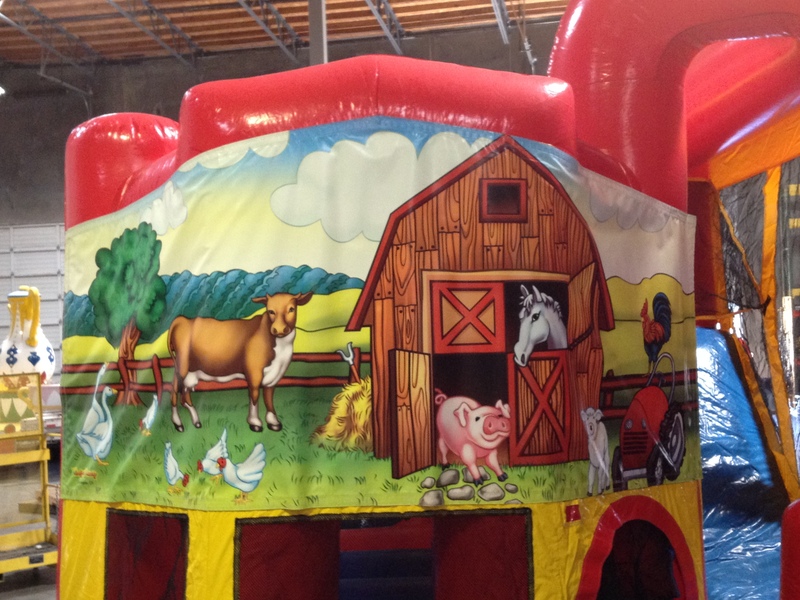 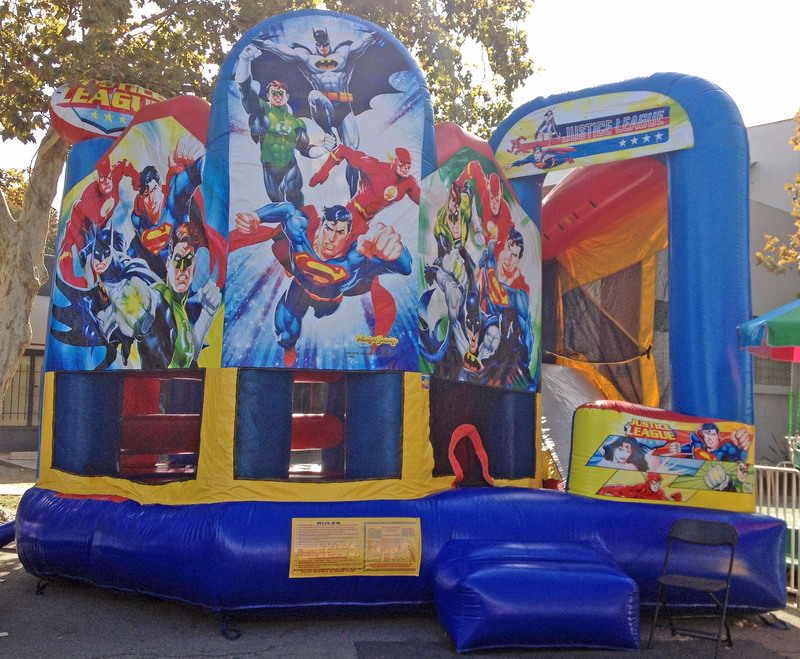 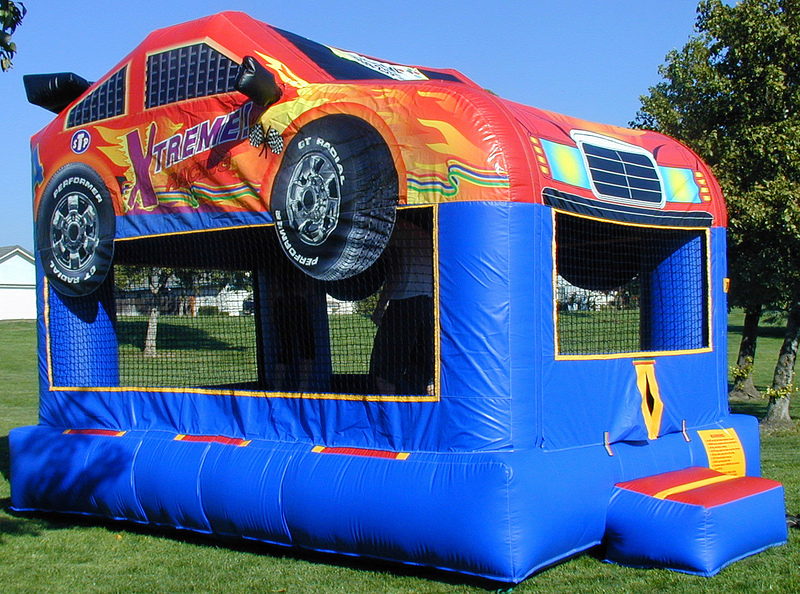 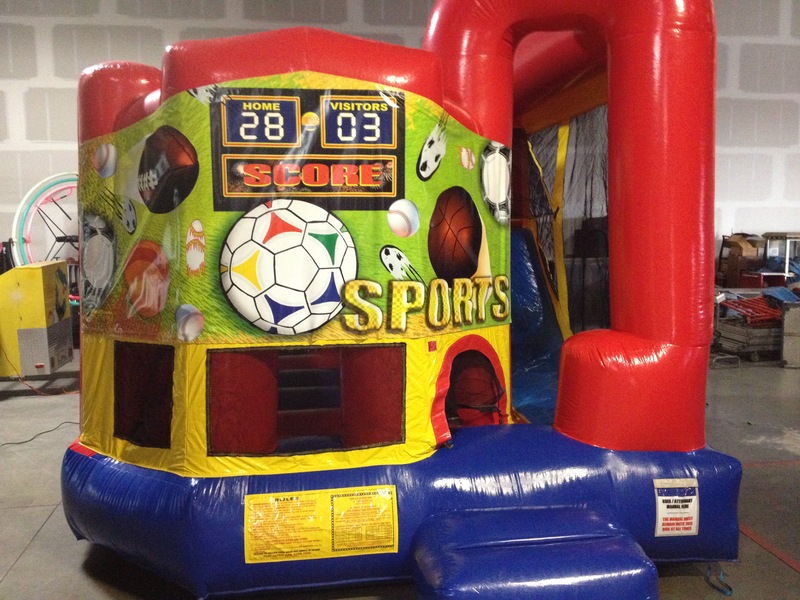 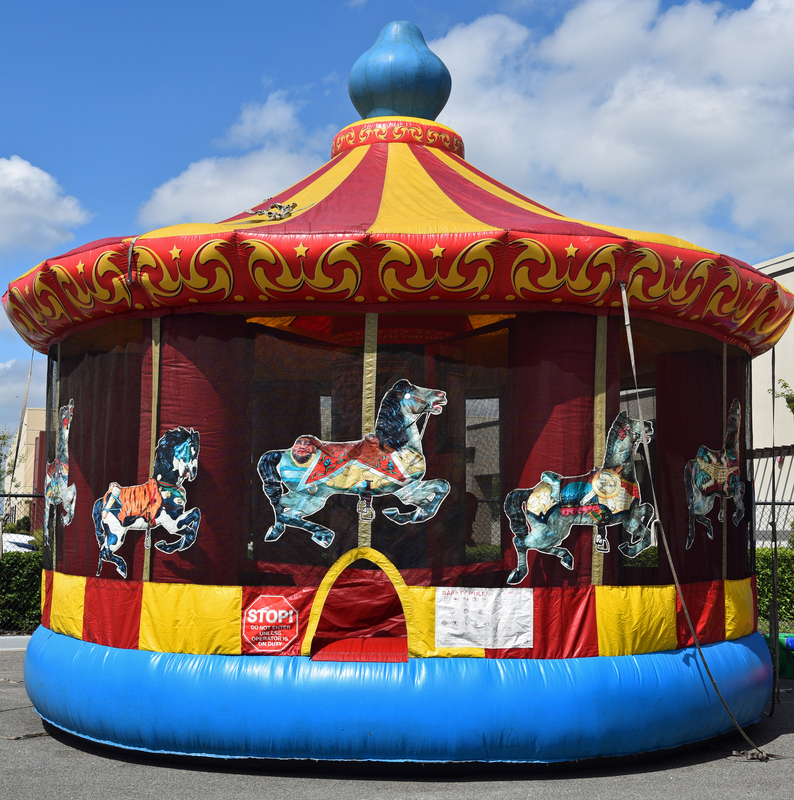 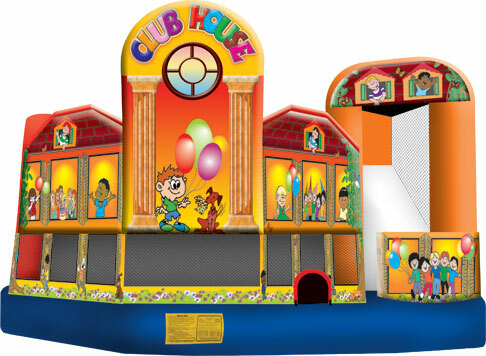 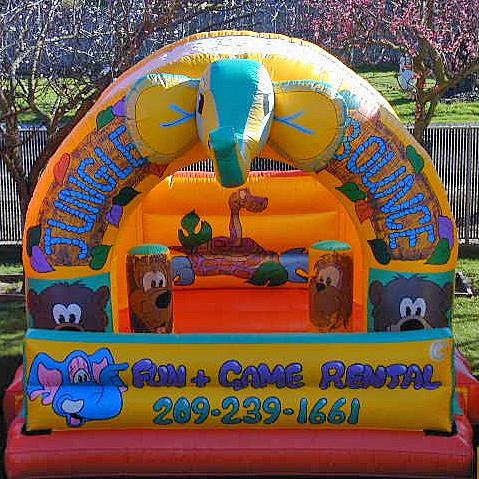 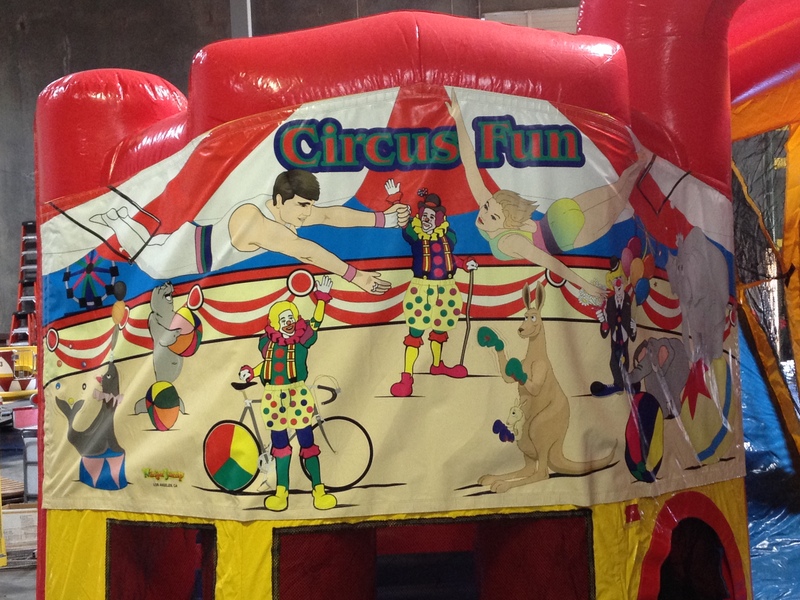 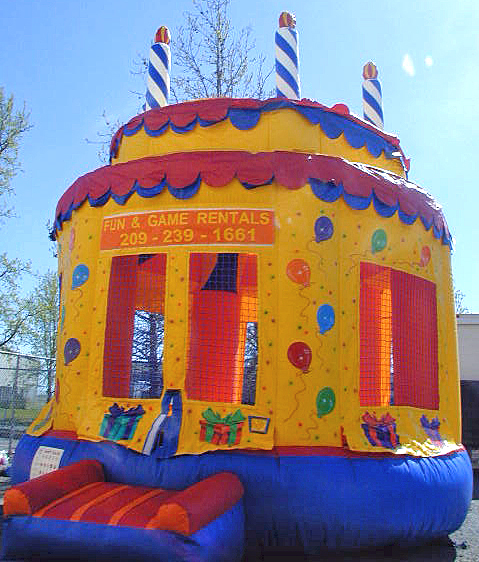 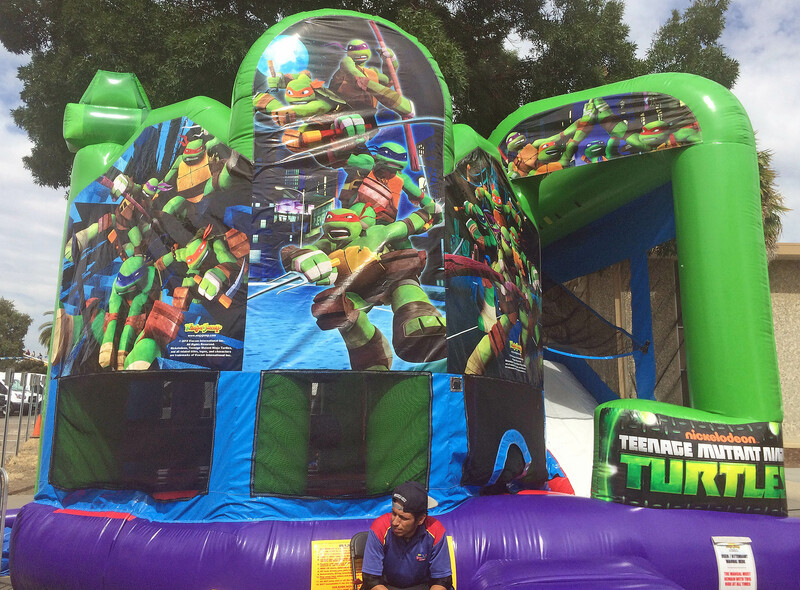 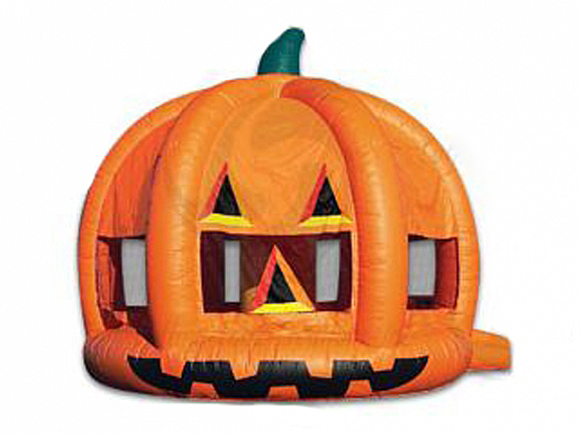 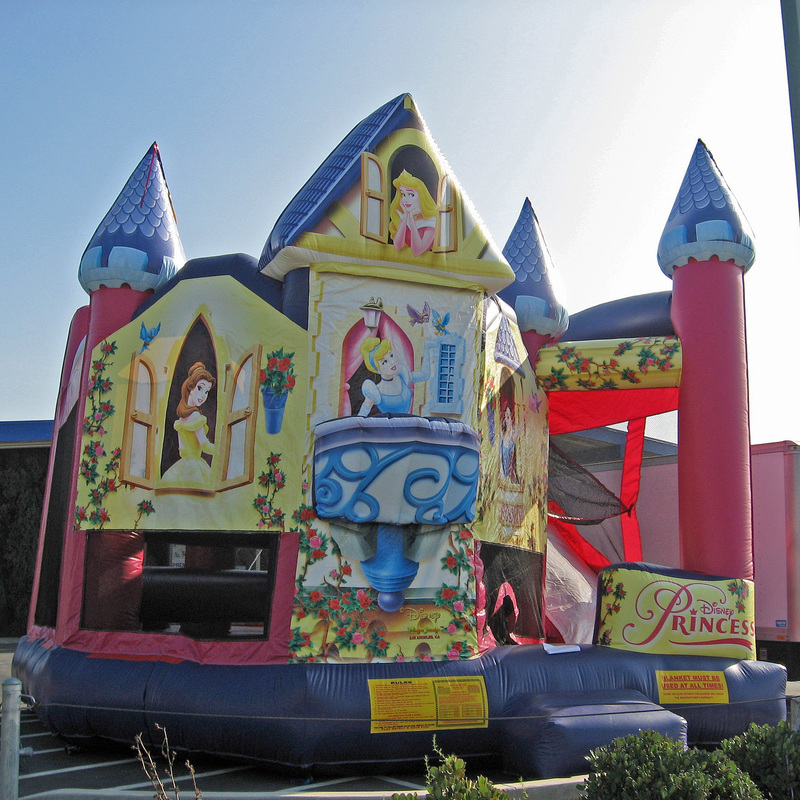 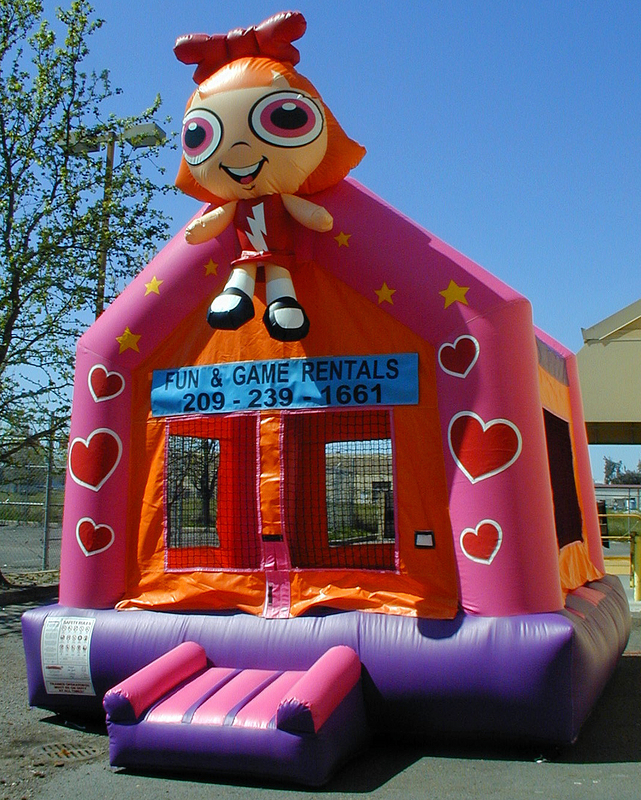 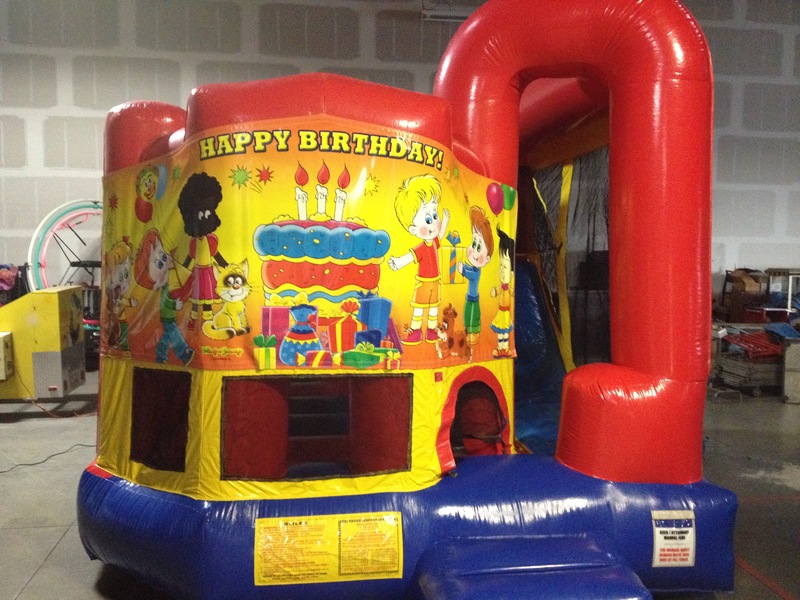 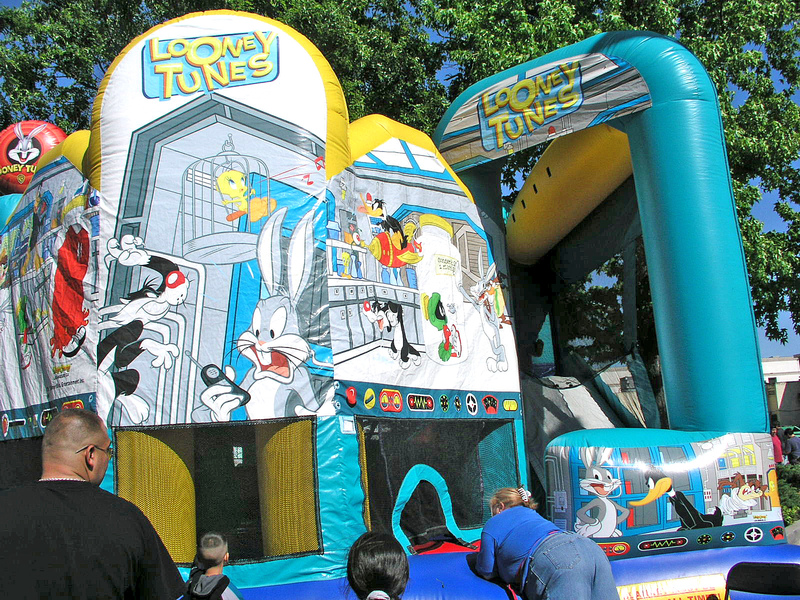 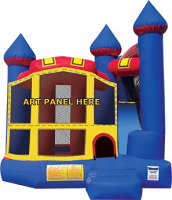 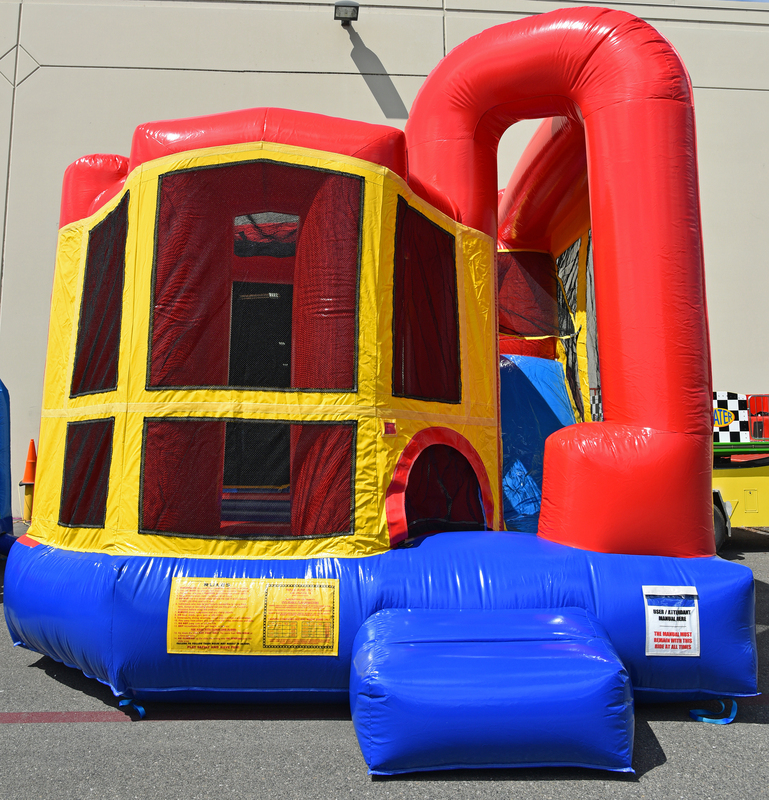 A standard bounce rental is a 4 hour period, but you can increase your rental time to 8 hours for only $20.00 more! 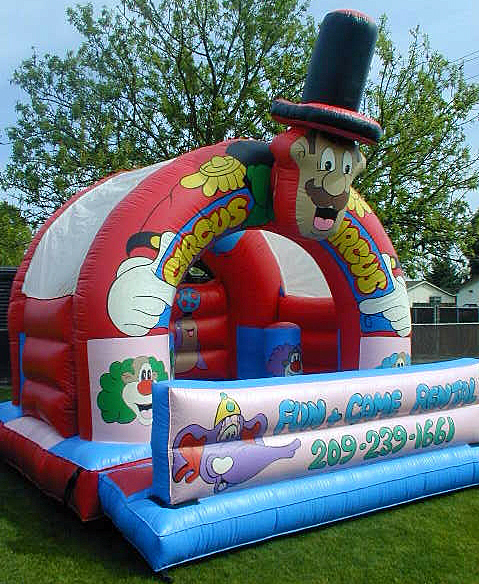 A Standard Bounce is one that is priced at $99.95 or less. 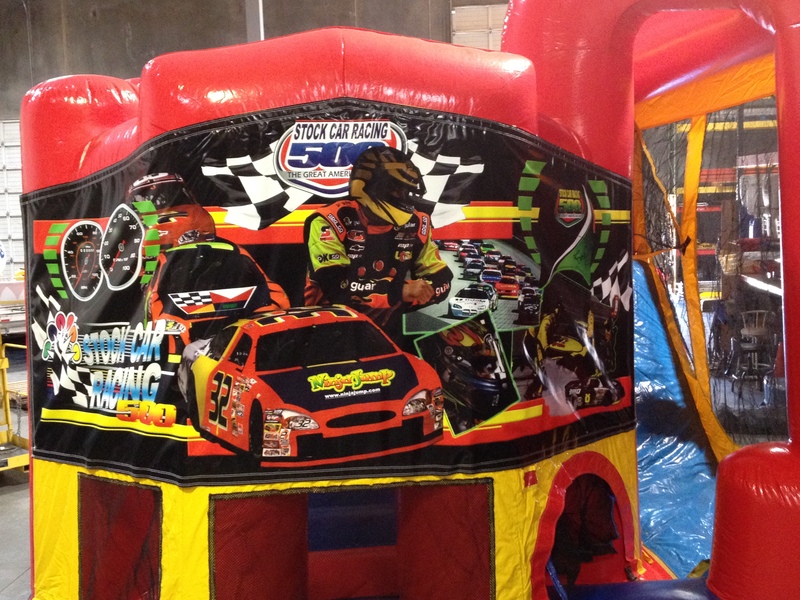 One table for the kids and one for the adults! 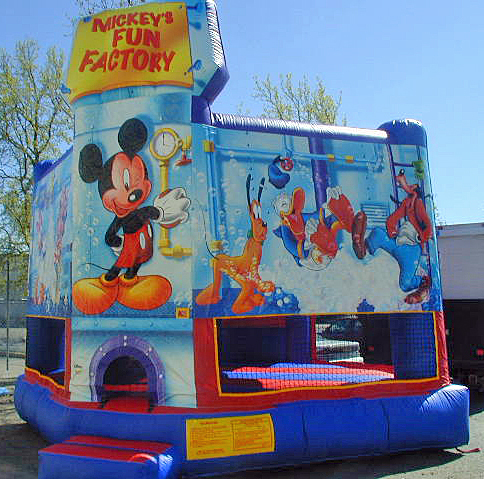 You will get 8 kids chairs in blue or red and 6 black folding chairs for the adults. 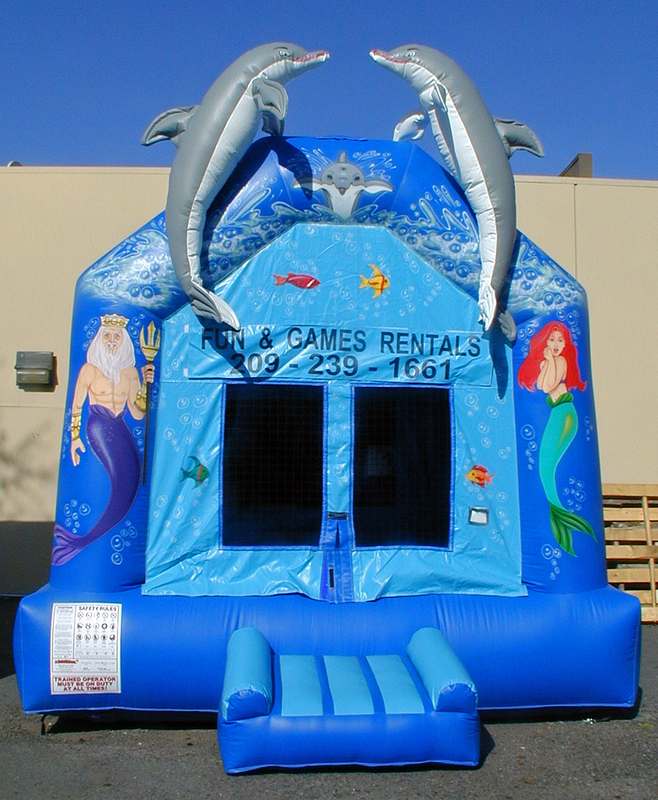 Our professional, uniformed employees will deliver, set-up and pick-up your rental.